Aloha! My 2 days off are over & I am now working Friday & Saturday! Thankfully, Chris has been off this week so we were able to spend time together today. It was nice to just relax after such a hectic day yesterday. I was so relaxed, in fact, that I forgot to take a picture of my outfit – oops! As usual it was a maxi skirt & lace top, I am sure you can picture it. I wish had been relaxing here today. 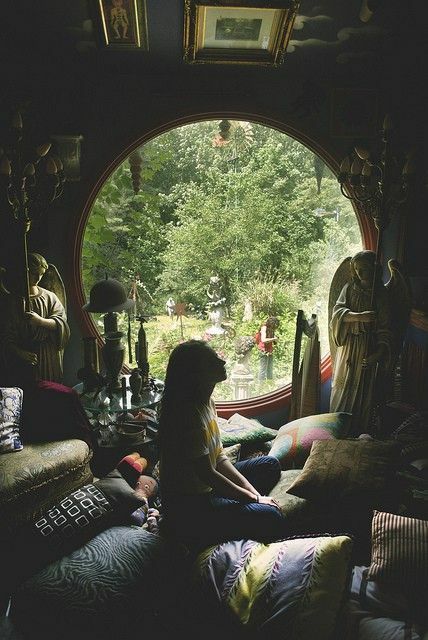 It looks so beautiful, I adore the round window. I would love to spend a little time here, reading & thinking! I took National Geographic Magazine to Gran Canaria with me, I wanted a change from my usual fashion magazines. I can’t even tell you how amazing it was to read. I learned so much just from the few pages in the magazine, I was engrossed in it for hours. I love keeping my mind active & learning new things. I would definitely recommend picking up a copy if you haven’t already. I hope you have all had a really lovely day! 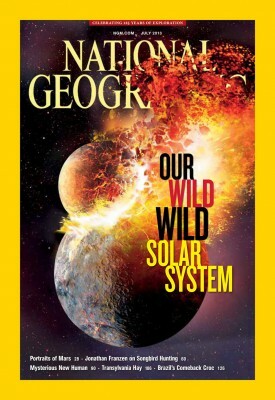 It’s been years since I read national geographic. I’ll check out a copy the next time I go to the library. They let you check out back issues at ours.